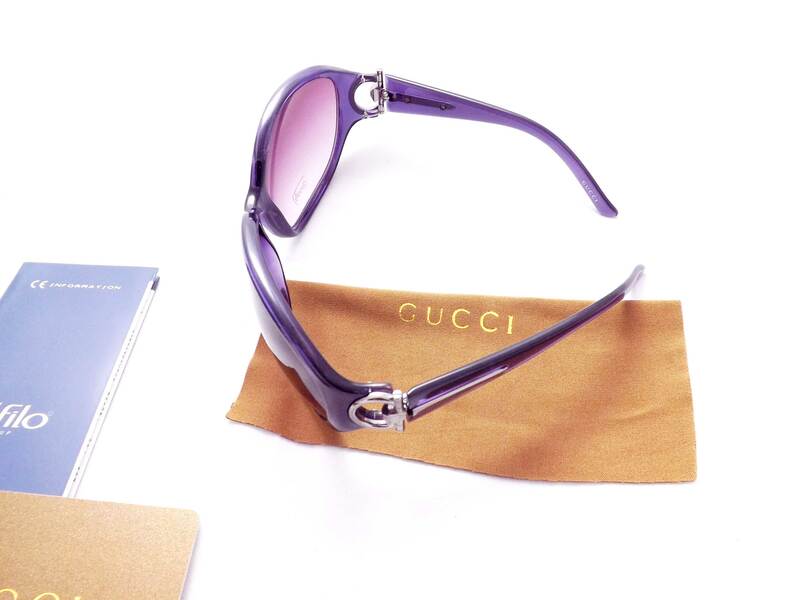 This stylish pair of Unisex Gucci GG3098/S are now available from Sunglasses Save. 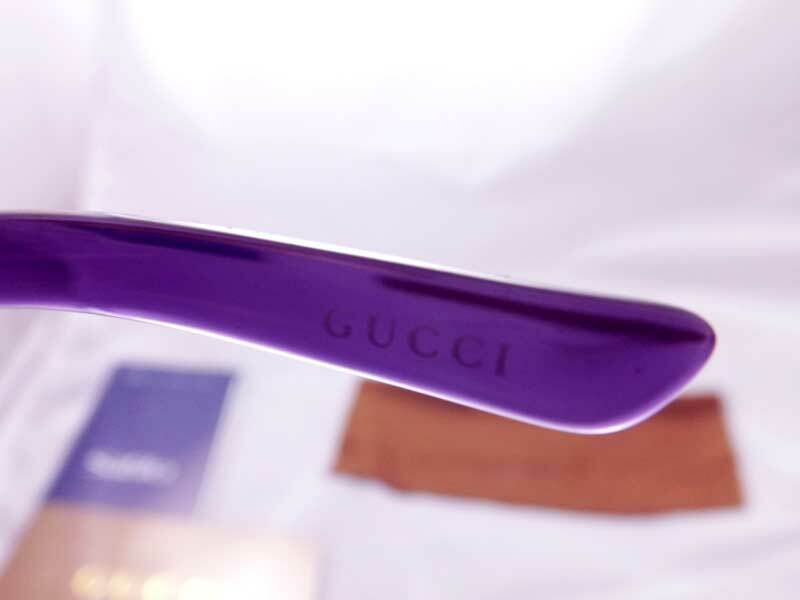 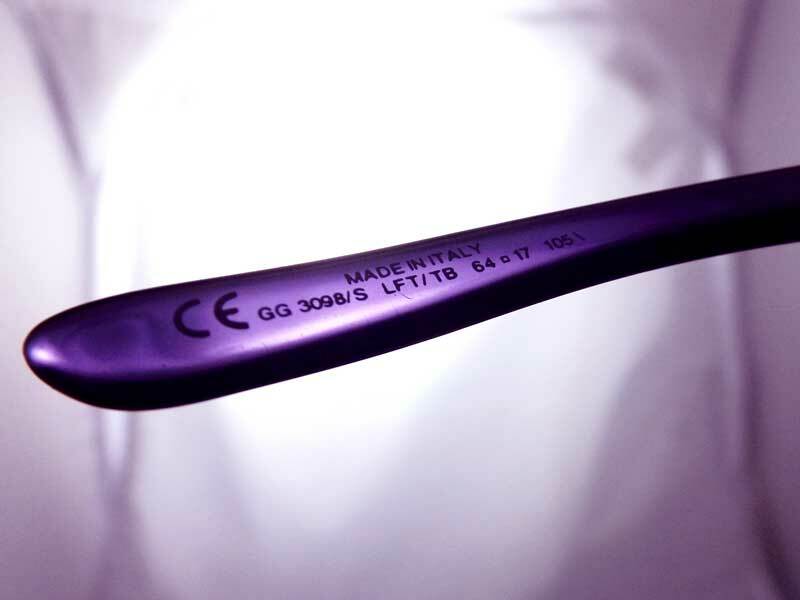 These Unisex Gucci GG3098/S Sunglasses come with a high tech Violet Frame (complete with a Violetblue Ds Lens) and is also known by the product code GG3098S/LFT/TB/64. 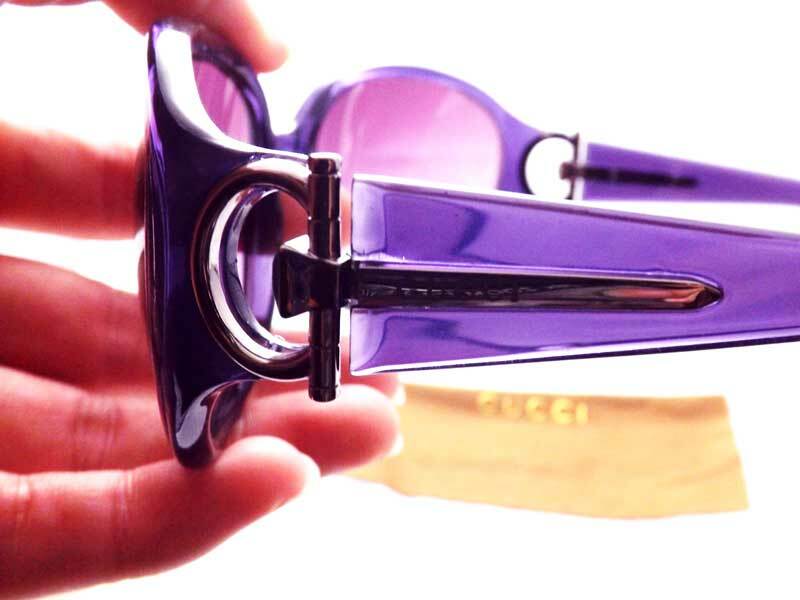 Sunglasses Save bring you the widest range of Gucci Sunglasses like the Gucci GG3098/S (SKU - GG3098S/LFT/TB/64). 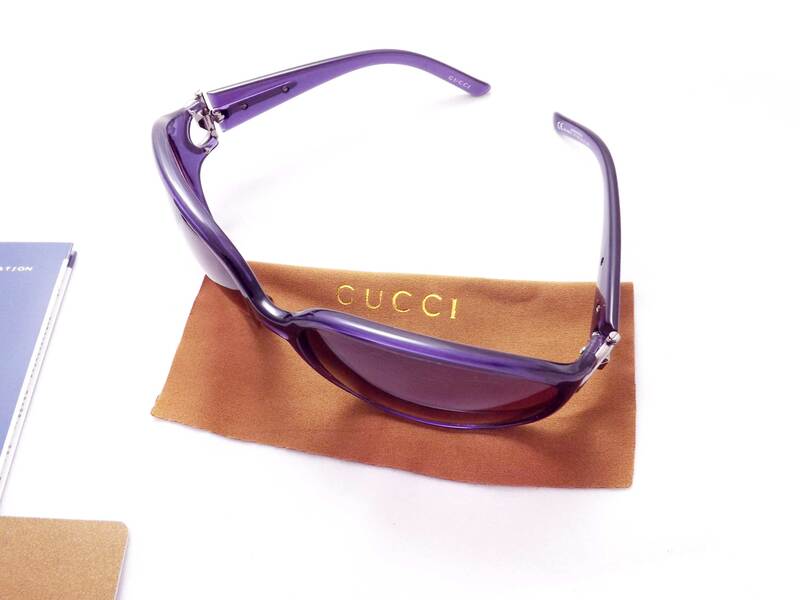 Click the button below to add the แว่นกันแดด Brand new Gucci รุ่น GG3098S/LFT/TB/64 Violet bอุปกรณ์ครบกล่อง เป็นของใหม่ แท้ 100% to your wish list.